Albinoni, Tomaso, et al. 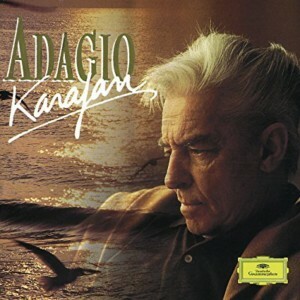 Adagio–Karajan. New York, NY: PolyGram Records, 1989.